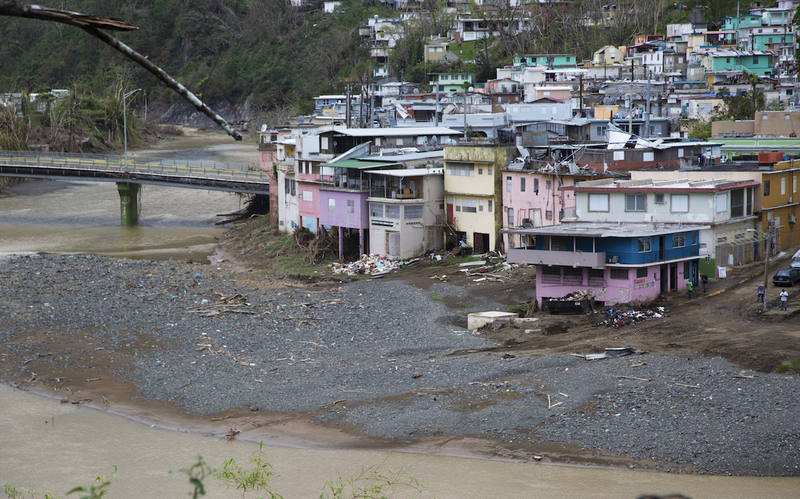 After news broke last week that Puerto Rico’s Center for Investigative Journalism (CPI) had sued the island’s Demographic Registry to provide updated 2017 death statistics in the wake of Hurricane María, Latino USA reached out to the Department of Health and the Department of Public Security to ask for updated data. We are currently working on two essential tasks that we have to complete prior to disclosing vital statistics data or archives for year 2017. From this past month of January to June/July, we carry out various activities to review, verify and correct the data on births, deaths and fetal deaths. This quality control activity is a fundamental and recurrent task in our operational cycle, and we work in conjunction with the NCHS [National Center for Health Statistics] in order to prepare the final statistical files. In addition to this current phase, we are completing the work plan for the revision of deaths associated with Hurricane María that was ordered by the Governor. We are basically leading this initiative together with NCEH/CDC [National Center for Environmental Health/Centers for Disease Control and Prevention] staff. Therefore, until this investigation is completed, and by recommendation of the CDC itself, we are not authorized to provide new mortality data for the year 2017. Just over the past few days, we have received other similar requests from the Ponce School of Medicine and the Harvard School of Public Health. We assure you that this same answer and explanation has been given to these other requests. Once we have our final statistical files, we will be fully available to share them and to assist you and the School of Public Health. Actualmente nos encontramos trabajando en dos tareas esenciales que tenemos que completar previo a la divulgación de los datos u archivos de eventos vitales para el año 2017. Desde este mes de enero hasta junio/julio, realizamos diversas actividades de revisión, verificación y correcciones a los datos de nacimientos, defunciones y muertes fetales. Esta actividad de calidad, es una tarea fundamental y recurrente en nuestro ciclo operacional y que trabajamos en conjunto con NCHS, a fin de preparar los archivos estadísticos finales. Además de encontrarnos en esta fase, estamos completando el plan de trabajo para la revisión de las muertes asociadas al Huracán María que fue ordenada por el Gobernador. Estamos básicamente liderando esta iniciativa junto a personal del NCEH/CDC. Por lo cual, hasta que se complete esta investigación, y por recomendación misma del CDC, no estamos autorizados a proveer nuevos datos de mortalidad para el año 2017. Justo durante los pasados días, hemos recibido otras peticiones similares de la Escuela de Medicina de Ponce, y de la Escuela de Salud Pública de Harvard. Tenga la certeza de que se le ha dado esta misma respuesta y explicación a esas otras solicitudes. Una vez tengamos nuestros archivos estadísticos finales, estaremos en entera disposición de compartirlos y de servir de cualquier asistencia que necesite tanto usted como la Escuela de Salud Pública. 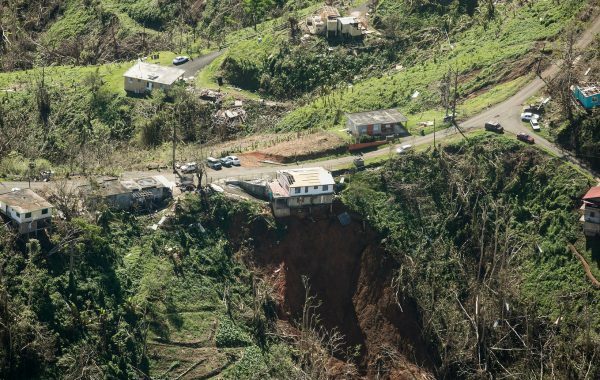 A December 7 report from the CPI, in collaboration with Latino USA and Latino Rebels, said that nearly 1,000 people died in Puerto Rico the first 40 days after Hurricane María, when compared to the same period in 2016. 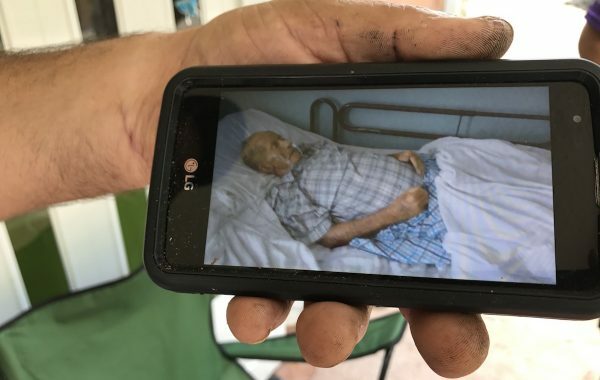 Since that December 7 story was published (as well as a December 8 story from The New York Times), Latino USA was in constant contact with the Puerto Rican government for updates to the death count. 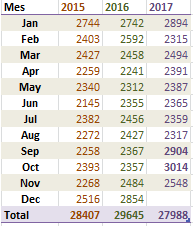 As of January 4 (the last update Latino USA received), there were 1,194 more deaths in September and October 2017 combined when compared to 2016. September 2017 and October 2017 were the two months with the most deaths in Puerto Rico for the last three years. The government of Puerto Rico’s official death count from Hurricane María is at 64. After Latino USA kept asking for additional updates to the January 4 death toll statistics, a spokesperson for the island’s Department of Public Security said on February 1 there will be no more updates to Hurricane María-related deaths shared with the public until a formal report order by the governor is completed. 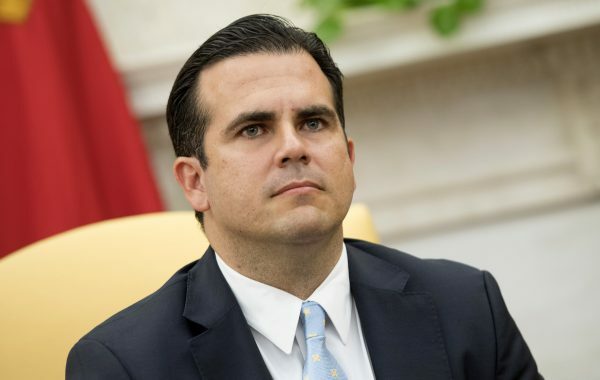 On January 4, governor Ricardo Rosselló announced the formation of a working group to determine which post-storm deaths were related to the hurricane or not. The working group consists of Secretary of Public Security Héctor Pesquera (the same person who has overseen the death recording process since María), the island’s Demographic Registry and its Bureau of Forensic Sciences. The executive order said that the working group must submit a report of its findings in 90 days—so the report could be published any time from now until the beginning of April. Alayón’s Monday email to Latino USA is now saying that the process to update vital statistics will continue until June or July.